At the end of January I did a haul post here , in which I bought a new mascara to try out. 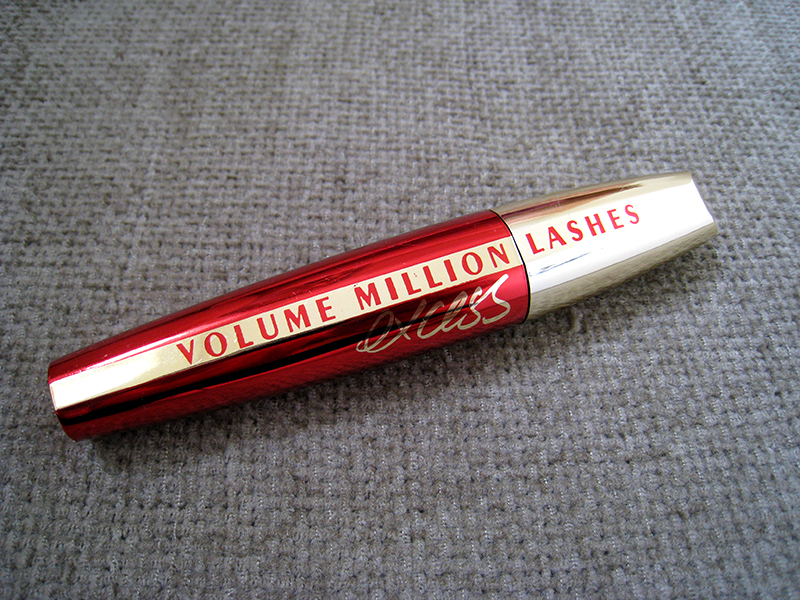 The L'oreal Volume Million Lashes Excess is the newest addition to the Volume Million Lashes line, they had a 5 euros off deal because it's a new release here in Greece, so I grabbed it. It's the first time I'm doing a mascara review, and I promise you that from now on I will review every single new mascara I try. The Excess Volume Million Lashes mascara comes with a plastic brush like the original Volume Million Lashes mascara, only it's longer and less thick. The brush is extremely lightweight and bendable, and if I had to compare it with Benefit's They're Real mascara, it's way better. Benefit's brush isn't bendable at all, it's very stiff and it poked my eyes like crazy. As you can see the brush it's pretty long, and with only one swipe it covers my whole lashes from the inner to the outer corner. The texture of this mascara is what I like the most about it. 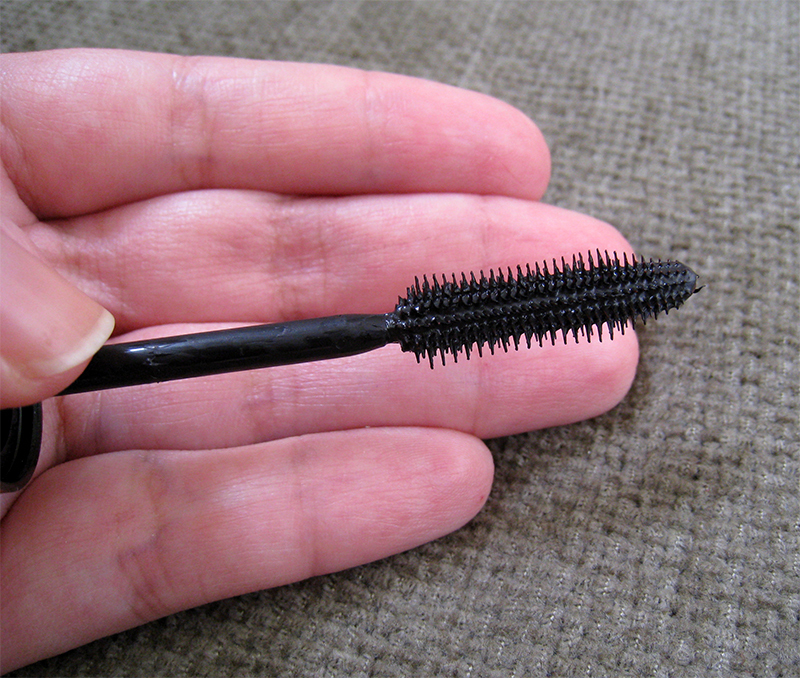 All the Loreal mascaras I've tried so far have amazing texture, and this one is no exception. It's very lightweight, doesn't make my lashes feel heavy at all, and I can brush my lashes with it a few times without clumping. From all the mascaras with plastic brush I've tried so far, this one is by far the best. One more positive thing is that it doesn't smudge, and this is rare for a non waterproof mascara. I was debating whether I should post a picture of my eyelashes with the mascara on or not, because I don't have the best eyelashes a person could have, they're super straight and thin. But I wanted to show you how the mascara performs so I decided to post it. Just keep in mind that I have no other make up on, just one coat of the Excess mascara. And please excuse the brows, I'm just trying to grow them. As you can see it's like I put nothing on my lashes! It didn't hold the curl ,and I curled them with an eyelash curler right before I applied the mascara. It adds no volume at all, but again I haven't found a mascara with a plastic brush that does, maybe except the Max Factor False Lash Effect. At least I expected to make my lashes look longer and curled, but the only thing it does is to seperate my lashes really well and make them look super black. If I put a second coat it makes them look a little longer but it starts to clump and I don't like that. In Greece it retails for 19 euros, pretty expensive for a high-street/drugstore mascara in my opinion. I'm not so sure but you if can still find it with the 5 euros off deal, like I did. You can find it at stores like Hondos Center, Sephora etc. 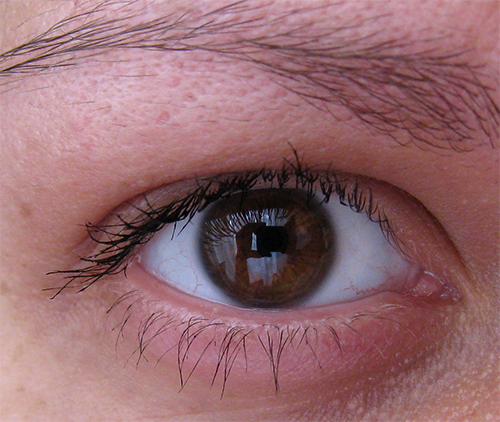 - Lightweight formula that doesn't make eyelashes feel heavy. -Very bendable and soft brush. -Seperates lashes really well and easy, and it's perfect for the bottom lashes. -It doesn't add volume, it only makes lashes look longer. -It doesn't hold the curl, even if you use an eyelash curler before. -Very expensive for a high-street/drugstore mascara. I may not be very happy with the Volume Million Lashes Excess mascara, but it's not the worst mascara I've ever tried! I really love the formula and it's perfect for everyday looks, but since my lashes are very unnoticable I'm always looking for mascaras that will make my lashes more voluminous and curled, and the Excess one just doesn't do that. That doesn't mean that it's not going to work for you though. I'm pretty sure that if you have naturally thick and curled lashes this mascara will be perfect for you. One thing I've learnt all these years that I'm using mascaras, is that they never work the same for a huge amount of people, a mascara is a very personal issue and that's why I always keep trying new ones. 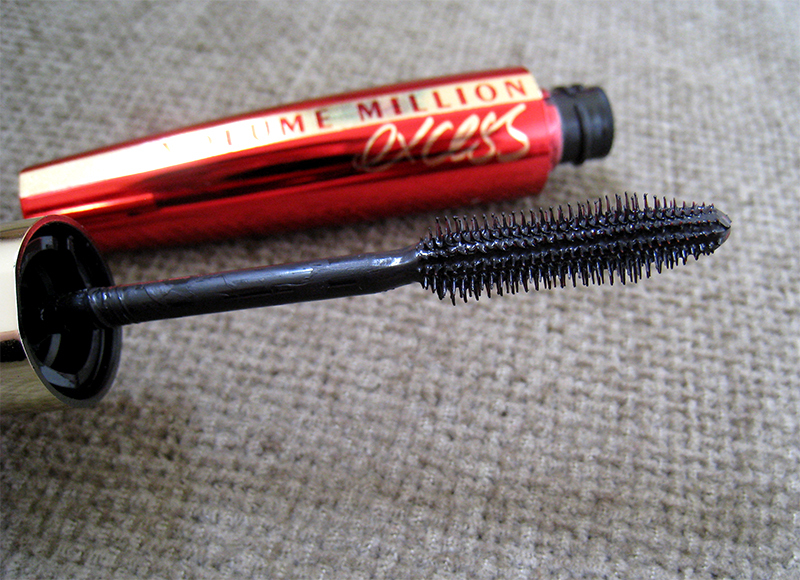 If you've tried the L'oreal Volume Million Lashes Excess mascara, let me know if it works for you or not, I wanna know! I just noticed that on this day one year ago I posted my first blog post, so happy 1st blog anniversary to me! I wanna thank you all for your support, you are so special to me! Look out for a surprise giveaway soon! I find Maybelline's more wet in general, L'oreal's are something in between. I love L'oreal mascaras in general, but I didn't enjoy this one that much. Sophia mou, poly m'aresoun ta review gia tis mascara kai auto giati panta prospathw na vrw thn teleia. H klassikh Voluminous Million Lashes mou arese poly, auth mallon den tha thn dokimasw epeita ap'to review sou. Auto pou mou ekane entupwsh einai ta 19 euro. EInai dunaton?Egkefaliko...Polla filia sou stelnw!!! Stick me tin klassiki, giati auti den dinei ogko, k exe akousei oti i klassiki dinei arketo ogko. Nai 19 euro einai exwfreniki timi, alla exakolouthw na agapw tis mascara tis Loreal, einai apo tis agapimenes mou!